pureLiFi, the global leader in LiFi technologies, has announced the completion of its Series B Financing Round led by Temasek. 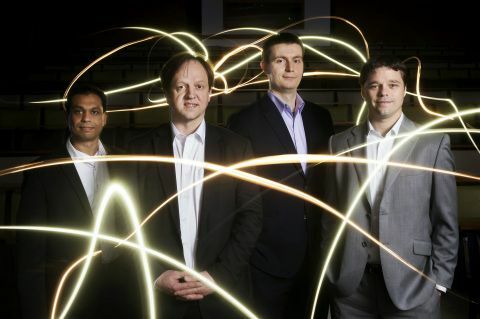 The funding will support the development and commercialization of its proprietary cutting-edge LiFi technology that uses modulated LED light to provide wireless communications, with the potential to be significantly faster than current WiFi technology. Harald Haas, the founder of pureLiFi and the “father of LiFi”, said “I am absolutely delighted that this significant step for pureLiFi has been achieved towards unlocking the grand LiFi vision”.